Take a look at how the medal table looks at the end of Day 10 and the World Championships. They bring home the baton for another World Championships gold medal. Phylis Francis comes home to win in 3:19.02, and there's a huge roar as Emily Diamond brings Britain home in silver with a time of 3:25.00 ahead of Poland, who will happily take the bronze medal in 3:25.41. Jamaica are out of luck yet again. 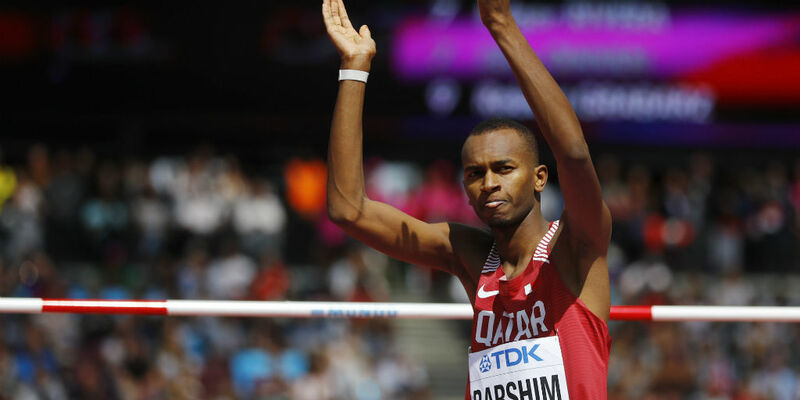 Barshim wins gold for Qatar! Barshim wins the men's high jump as Danil Lysenko’s third attempt of 2.35m ends in failure. Well, he can take the silver medal at least. On his last attempt, Barshim tried to go over 2.40m but fell short. Anyway, he is now the world champion. That's what matters. Elijah Manangoi wins 1500m gold for Kenya! 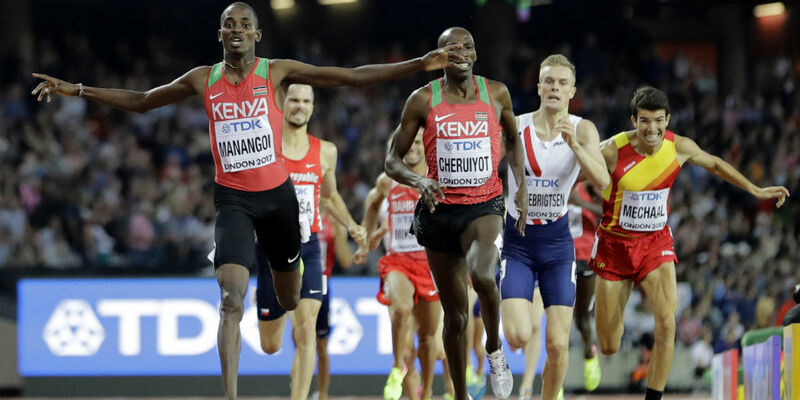 Manangoi clocks 3:33.61 to beat his compatriot Timothy Cheruiyot, who records 3:33.39. Filip Ingebrigtsen finishes third and will settle for bronze in 3:34.53. Kiprop, who has never hit top form this season, failed to deliver this time and finished in the ninth place. Dani Stevens gets close but not enough as her final effort 69.64m can only get her a silver medal. France's Melina Robert-Michon confirms bronze medal position with a final effort of 66.21m and confirms Sandra Perkovic as gold medallist again. What an incredible race this was and smart move there by Semenya! 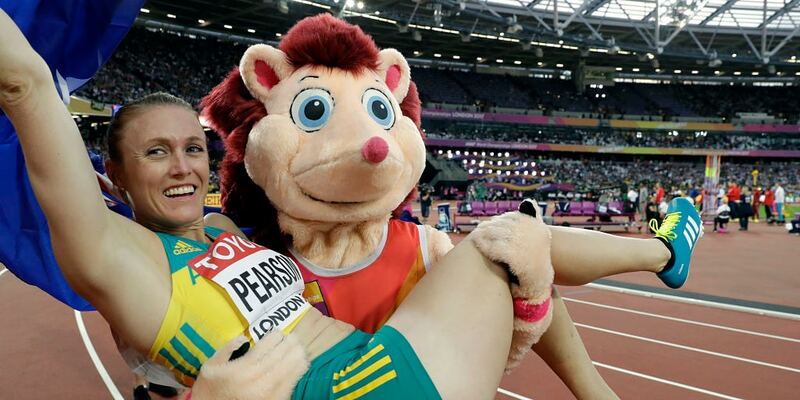 A patient first lap before an explosive turn of pace down the home straight to claim her third 800m gold. The South African runner breezes past first Ajee Wilson and then Niyonsaba and wins in a personal best time of 1:55.16. Hellen Obiri wins 5000m gold! 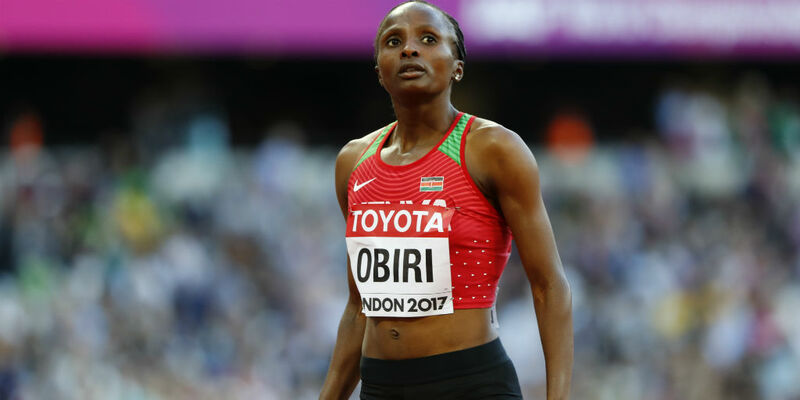 Obiri produces one of the best performances at the World Championships to pip Almaz Ayana with a late surge and denies the Ethiopian legend a dream 5000-10000m double. She ran the last lap in JUST 60 seconds. Ayana comes second, Sifan Hassan of Holland takes bronze. Crowd favourite Laura Muir came sixth. It's time for the evening session on the final day of the Championships in London. Caster Semenya and Asbel Kiprop are expected to set the stage alight. This brings an end to the afternoon session of the last day of the IAAF World Athletics Championships 2017. Super Sunday will continue as the men's and women's 4x400m relays, women's 800m, men's high jump and men's 1,500m finals will be under way in the evening session. Colombia's Eider Arevalo wins the men's 20km walk, maintaining the slightest of leads over young Sergei Shirobokov who competed as a Authorized neutral athlete. Brazilian Caio Bonfim came thrd to win the bronze medal. It is now time for the men's 20 km walk. Three Indians will be competing in this event. China's Jiayu Yang wins GOLD in the women's 20km walk. Mexico's Maria Gonzales wins the silver while Italy's Antonella Palmisano wins a hard-earned bronze with a stroke of luck. At the age of 39, Yohann Diniz becomes the oldest male athlete in World Championships history to claim a gold medal. World record-holder Yohann Diniz has extended his lead from 2:58 at the 25km checkpoint to 3:18 at 30km. 2:02:18 at half way for Henriques and Yin, that's well inside world record schedule. An athlete is disqualified after getting three red cards. The catch being, the three red cards have to be handed by three different referees. 1:27:17 at 20 km for Diniz, he has covered the second 10km section in 42:50. It has put him on course for a 3:38 finish. Assuming, of course, that he does finish. The nine-man chase pack went through 20km in 1:29:28 (3:43:40 pace). That brings us to the end of a dramatic final day at the 2017 World Championships in London. Team USA was the dominant force throughout, winning a number of races and events. What made the world event even more interesting was the immense support from the crowd in the London Stadium. They were outstanding and so was Hero the Hedgehog – event's official mascot. 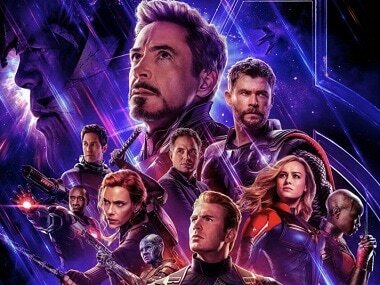 Hope you enjoyed our coverage in each of the 10 days. Thanks for sticking around. Good night! Usain Bolt is out on the track and the crowd has gone bonkers! Athletics will miss you, Usain! A true champion. What a moment for Usain Bolt! Trinidad & Tobago win men's 4x400m gold! What a great chase from the Trinidadian team. Incredible chase which went right down the wire. A much-deserved gold medal. More importantly, this was their first-ever gold. America win silver, and Britain take bronze in the final race! America, Great Britain and Trinidad and Tobago. In that order, things are getting exciting in London. The final event of 2017 World Championships gets underway. London III leads Team USA. Well, that's a bit funny. With Team USA winning the 4x400m relay, Allyson Felix claims her third medal at these Championships and a second gold. The 31-year-old from Los Angeles holds a total of 16 world medals and has drawn level on 11 golds with Usain Bolt. And now time for the men’s 4x400m relay. Team USA is expected to take home yet another gold medal. Oh dear, Jamaica have a problem here and won’t finish! Anneisha McLaughlin is down injured. Looks like she has pulled up a muscle strain. The field events are now officially over as we approach the women's and men's 4x400m relay. Majd Ghazal, who failed just the once at 2.29m, takes bronze for Syria. He cannot believe it. And now the battle for gold is between Mutaz Barshim and Danil Lysenko with the bar moving up to 2.35m. Barshim is still in the lead. Can he maintain the lead? Semenya is edging closer too. It will be tough for anyone trying to catch up with Olympic champion Caster Semenya of South Africa in the 800 meters. She has already captured bronze in the 1,500 meters earlier this week. "I just want to keep winning," Semenya said. "That's all I'm concentrating on." Semenya had the fastest semifinal time, followed by Ajee Wilson. "I was at home (in the US) when the championships started, so I've been seeing all the results and been inspired by my teammates," Wilson said. "It has definitely motivated me. I want to be challenging for medals as well." Mutaz Barshim hasn't put a foot wrong as yet as he sails over on the first attempt. 100 percent record. What a spectacluar surge by Hellen Obiri as she speeds away from Ayana. The Kenyan is unstoppable! The front two have continued to lead the race. Senbere Teferi of Ethiopia, Margaret Kikemboi of Kenya and Sifan Hassan of Holland are fighting for that one. What a race this is turning out to be between Ayana and Hellen Obiri. Is this a two-way battle for gold? Almaz Ayana and Hellen Obiri are at the front and have taken a massive 20m lead. 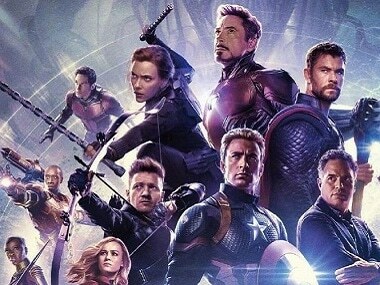 That's a huge gap! Mutaz Essa Barshim, who is yet to win a global outdoor gold, goes over 2.29 on his first attempt. Time to watch out for the women’s 5,000m as the crowd gets excited and cheers for Laura Muir and Elish McColgan. But, the question is, Can Almaz Ayana do the 5000-10000m dream double in London? Perkovic’s second throw is even longer than her first. After a brilliant opening effort, Olympic champion slings 70.31m with her second effort. With that, she is almost five metres in the lead. Two final events – men's high jump and women's discuss throw – have already started. In the women’s discus throw, Dani Stevens of Australia took the lead of over 1m after five throws. One of the favourites, Sandra Perkovic, took her chance and bettered it by over 5m. Meanwhile in the men's high jump, a total of six athletes successfully cleared both 2.20 and 2.25 at the first attempt. All looking good for the in-form Mutaz Barshim. Eike Onnen has failed to clear 2.25 and is the second athlete after Ivanov – who pulled out due to difficulties – to leave the competition. 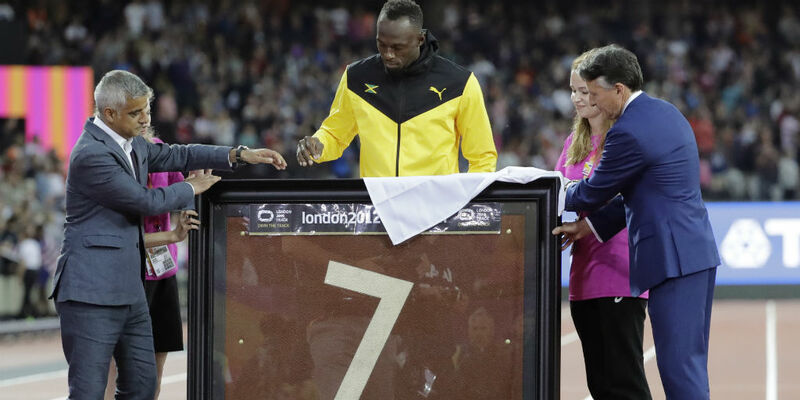 While the retirement of Usain Bolt and Mo Farah has ensured that the IAAF World Championships has never been short of worthy moments, the crowd has been privy to some action outside the field as well. It's gold for Colombia as Eider Arevalo wins the 20km walk title in a national record of 1:18:53 ahead of 18-year-old Sergey Shirobokov (1:18:55) with Caio Bonfim third in a Brazilian record of 1:19:04. Lebogang Shange faded to fourth but still improved his South African record to 1:19:18. Lebogang Shange made an enormous effect to bridge the gap and close down on the leaders but the South African is falling out of medal contention. It's been Shirobokov and Arevalo but Brazil's Caio Bonfim is closing up. Preview: Caster Semenya will attempt to reclaim her 800 metres title on the final day of action of the IAAF World Athletics Championships in London on Sunday. The South African, who was awarded gold retrospectively in the event in 2011, already has one medal to her name this week, after winning bronze in the 1,500 metres on Monday. However, it's the two-lap race that is her strongest, the event in which she won Olympic gold in Rio. 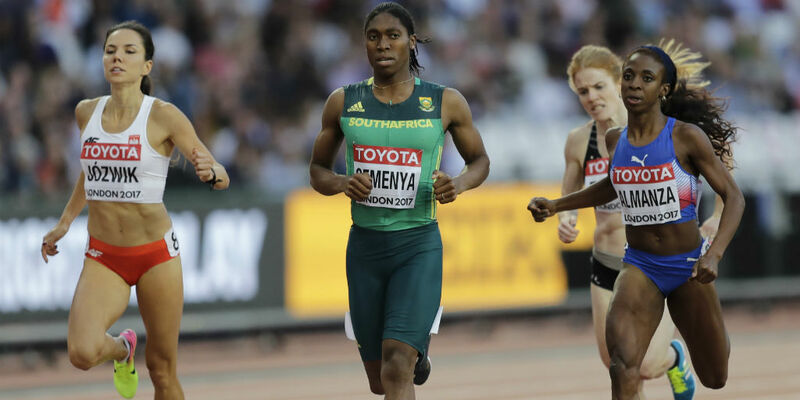 Semenya's race is among the highlights of the final session at the London Stadium. 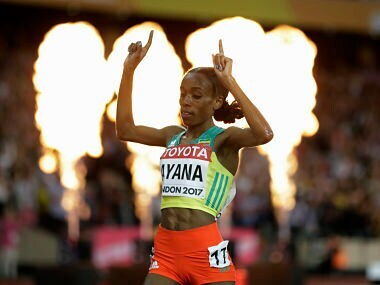 In the women's 5,000 metres, Ethiopia's Almaz Ayana who won the 10,000 metres earlier this week is the firm favourite. The other gold medal event is the men's 1,500 metres, where Kenya's Asbel Kiprop looks for his fourth world title and the men's high jump. 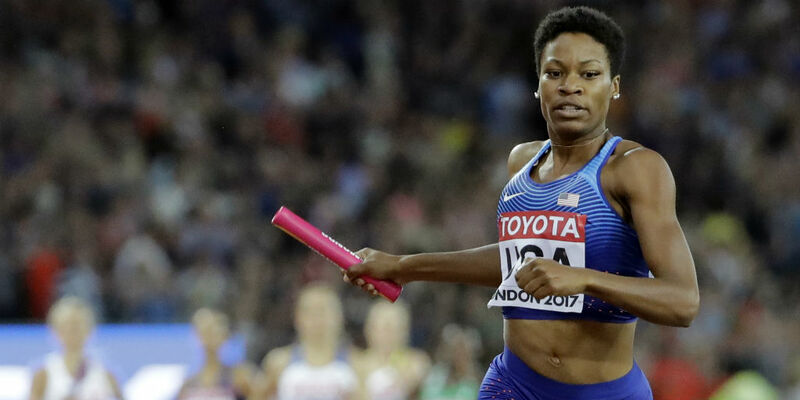 Having taken back the women's 4x100 metres relay title from Jamaica the day before, the United States will aim to repeat that feat on Sunday in the 4x400 metres relay. The final event will be the men's edition of the race as hosts Britain go for one last gold. The day's action begins across the city at The Mall, where the men and women's 50 kilometres race walk gets under way with the 20 kilometres versions following afterwards. From the Indian perspective, Khushbir kaur takes part in the women's 20 km walk while three other athletes Irfan Kolothum Thodi, Devender Singh and Ganapathi Krishnan take part in the men's 20 km walk.